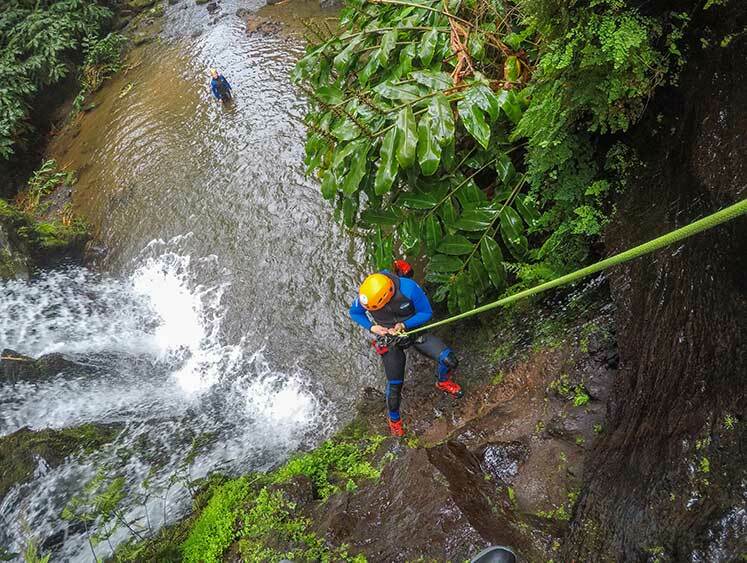 Azorean Active Blueberry is the highest rated adventure company in the island of São Miguel in the Azores. 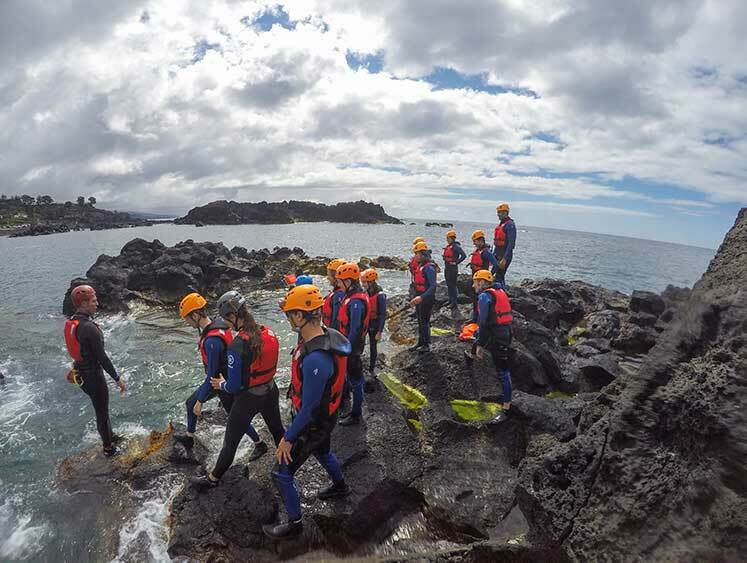 After a decade of experience in adventure tourism, Azorean Active Blueberry was created to bring another level of service for outdoor sports travellers. Our fully qualified guides will take care of you and ensure that you have a fun and safe adventure! All adventures include modern and top of the line equipment to ensure that you have the best possible experience. 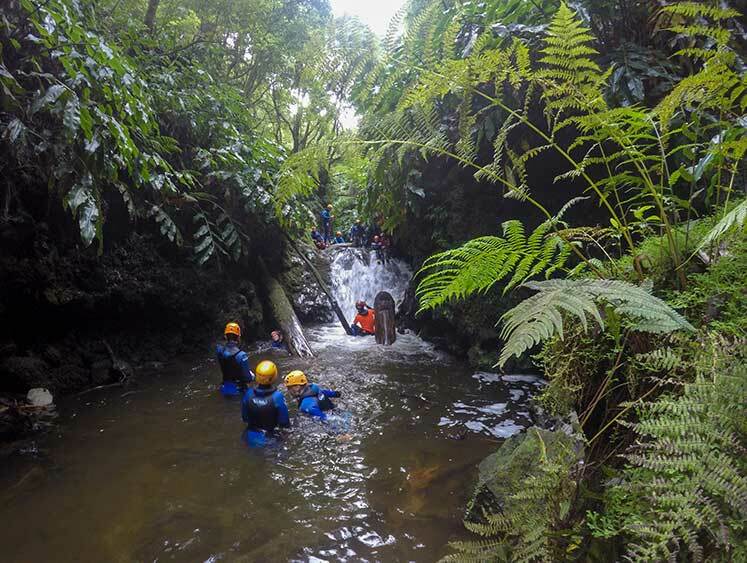 Our Mission is to share with quality the Azores background and provide the perfect balance between fun and safety. "So much fun and great team"
"Best activity and guides on the island!"